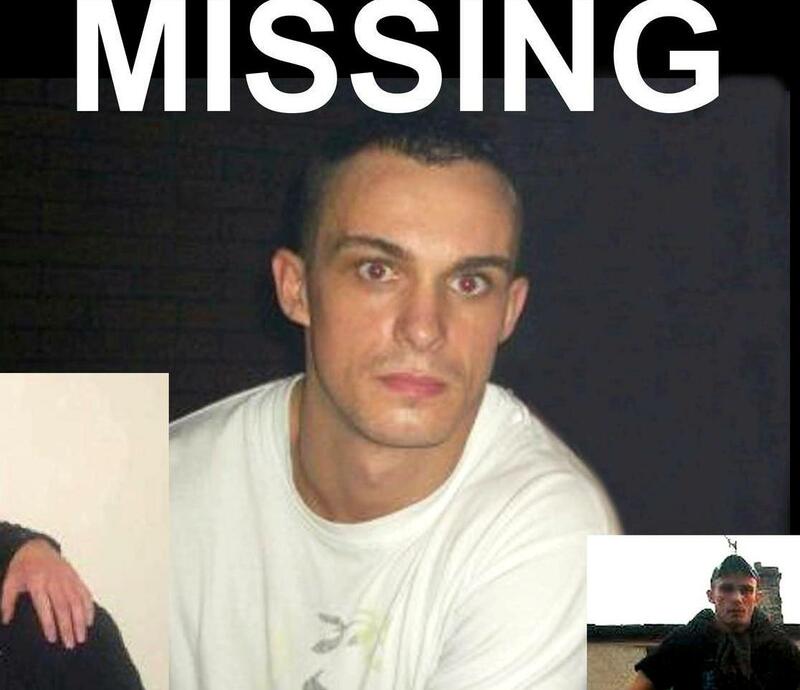 David Young, 28 years old, has not been seen since he was in the Albion Street area near to the canal bridge on Wednesday 17th October between 10:30pm and 11:00pm. Witnesses have described him as being on the road, walking in a disorientated state. Also that day, a member of the public found his mobile telephone on Livesey Branch Road in Blackburn shortly before the last sighting of him on Albion Street. Specially trained police divers and officers have searched the canal and open area close to Albion Street and Livesey Branch Road but Mr Young was not found. He is described as white, 5’9” tall with short dark hair and was wearing a white t shirt with a grey jumper and Adidas tracksuit bottoms. He is known to have friends throughout the Blackburn area.